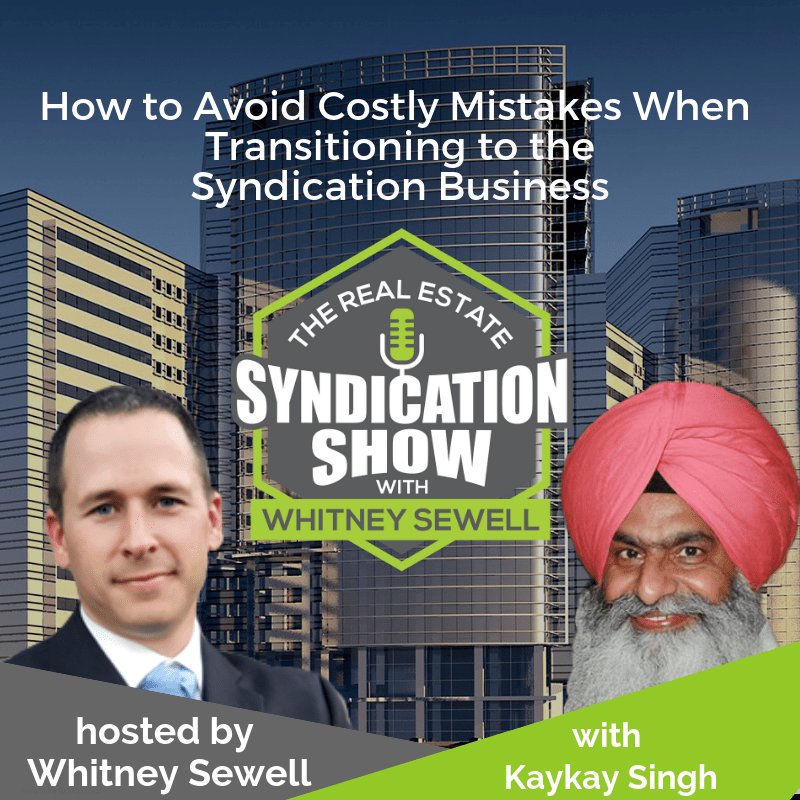 Kaykay Singh, CEO, Grow Rich Capital reveals how implementing the right Systems, Processes and Tools can help you avoid some common mistakes that inexperienced entrepreneurs make as they venture into the real estate investing business. 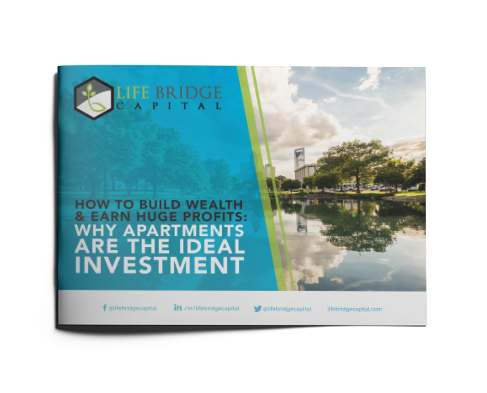 From an engineer to a gas station owner to a real estate investor – how did Kaykay manage to make this transition? Kaykay shares some great Tools which allow you to manage your investments in a hassle-free manner. What is the best way to learn the ropes of the syndication business? And, how do you conduct systematic due diligence before trusting a sponsor with your hard earned money? You will also learn some critical criteria for evaluating and spotting a value add deal. Tune in for some great insights! [07:11] – Why did Kaykay end up losing money in the fix and flip business? [09:08] – How did Kaykay learn the ropes of the syndication business? [10:43] – What important lessons did Kaykay learn as a passive investor on his first syndication deal? [16:18] – Does portraying yourself as a thought leader help you in the capital raising process? [19:17] – Typically, what IRR can investors expect from a syndication project? [25:56] – What has been the most difficult aspect of the syndication business? [28:15] – Currently, what steps is Kaykay taking to improve his syndication business? [29:53] – What is the #1 thing that has contributed to Kaykay’s success? [32:12] – Schedule a call with Whitney now!